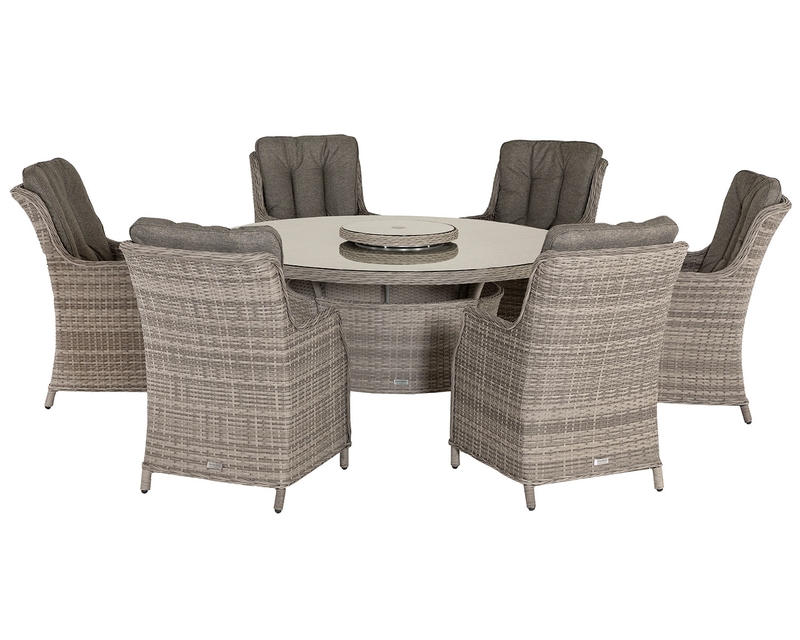 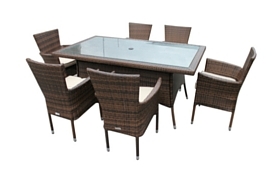 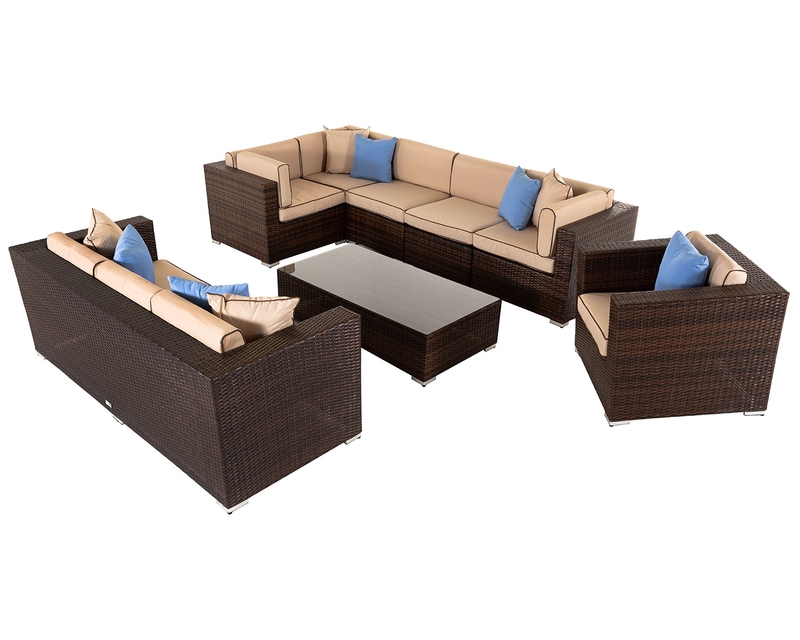 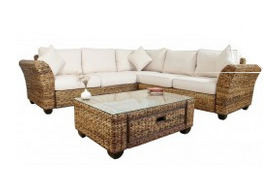 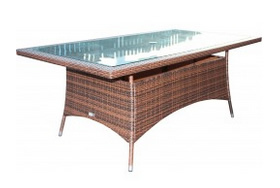 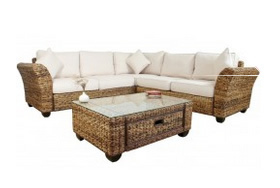 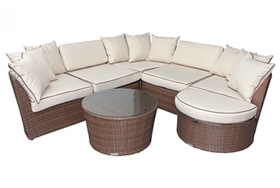 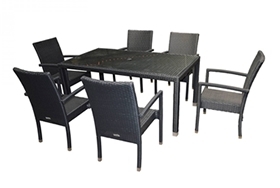 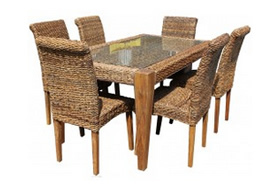 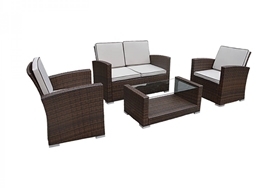 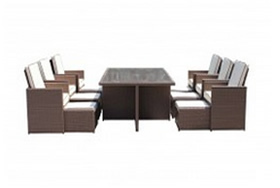 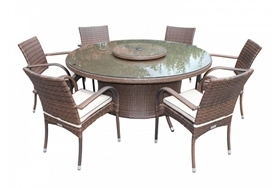 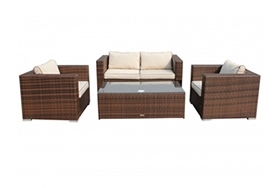 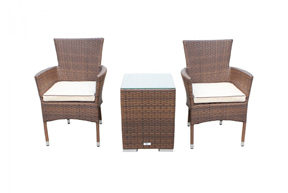 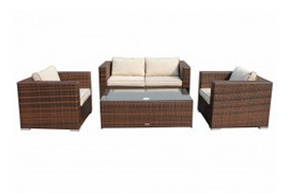 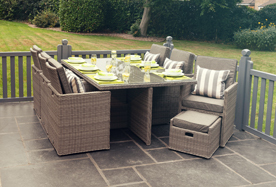 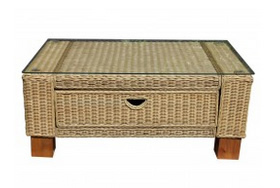 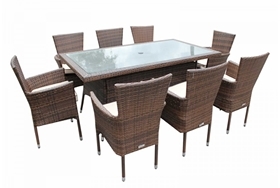 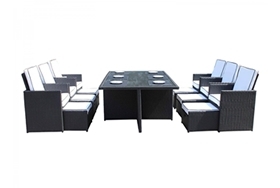 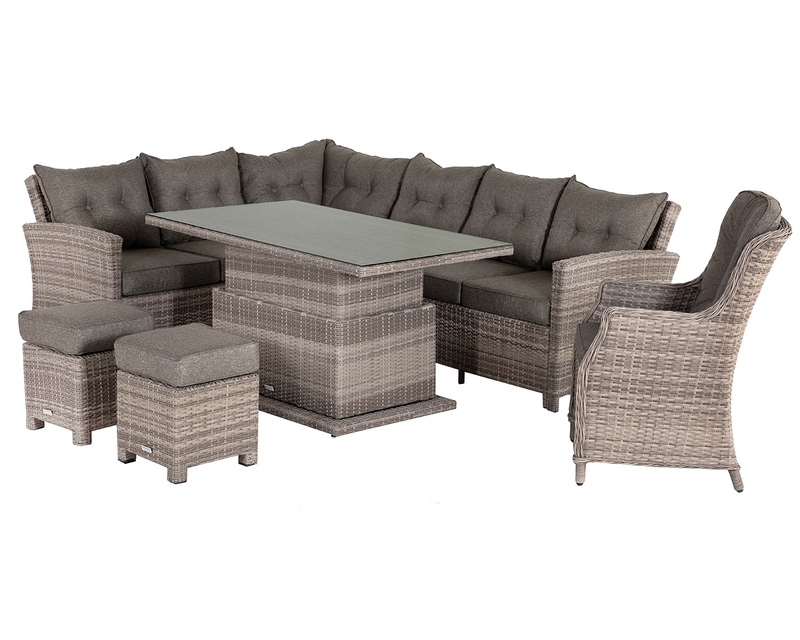 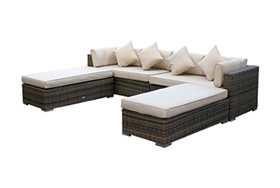 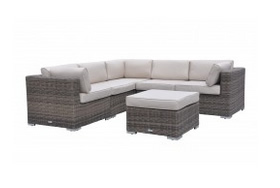 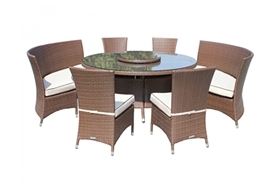 One of our deluxe outdoor rattan dining tables, the Open Leg Rectangular Table Set in Chocolate Mix and Coffee Cream. 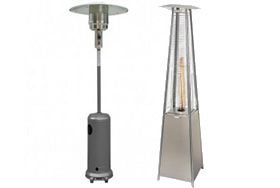 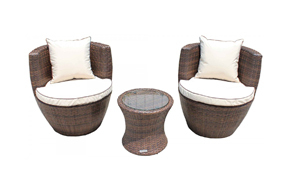 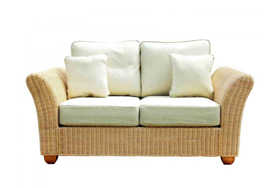 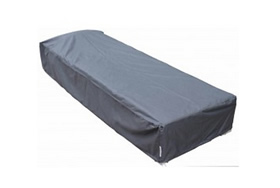 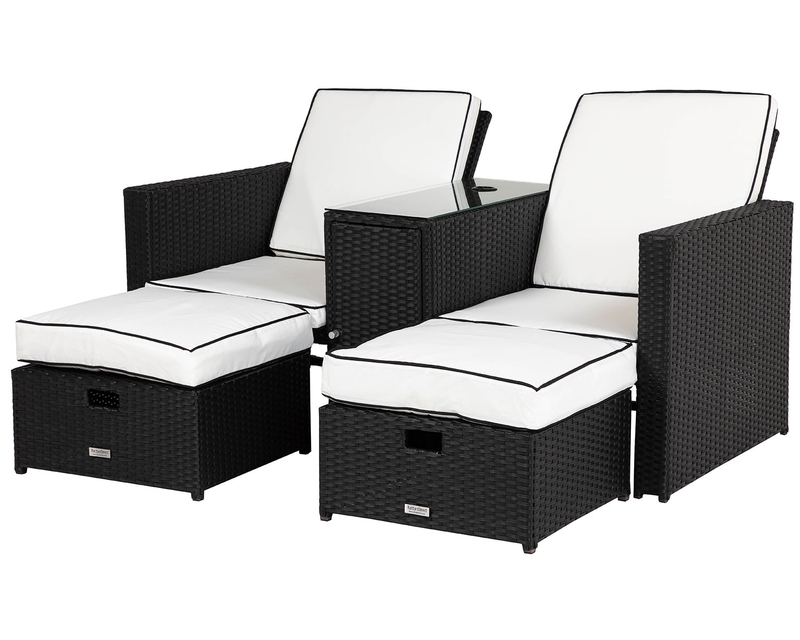 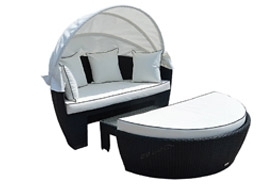 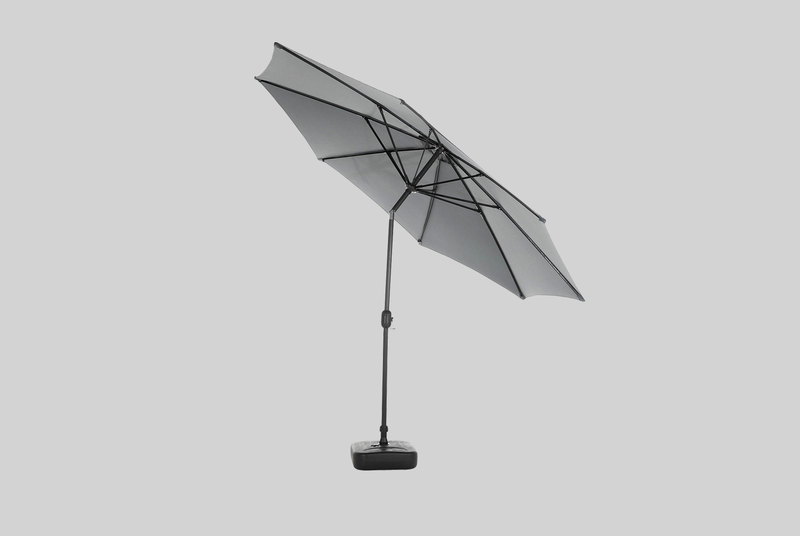 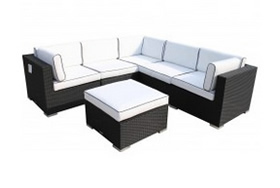 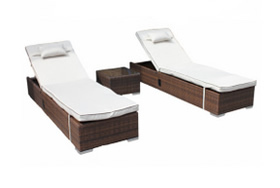 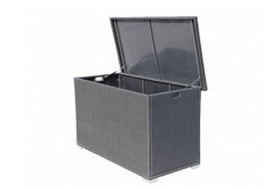 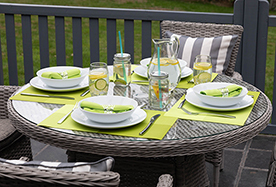 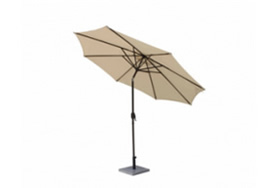 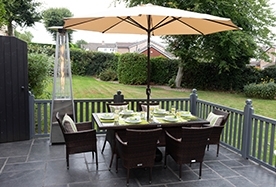 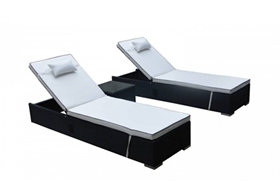 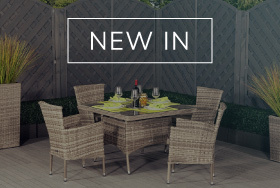 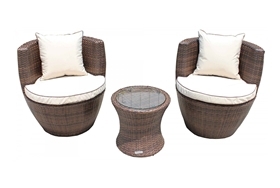 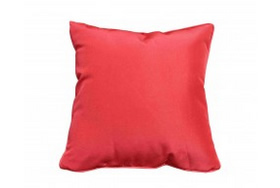 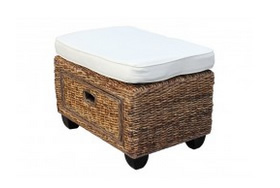 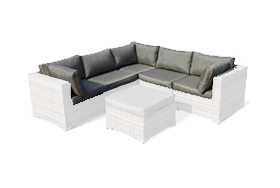 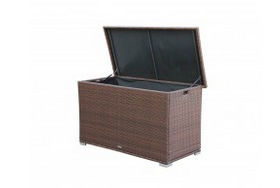 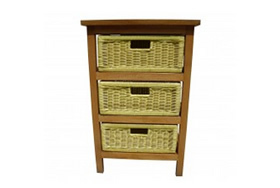 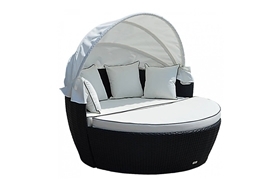 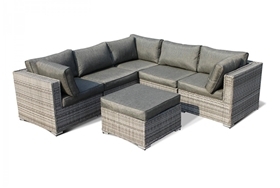 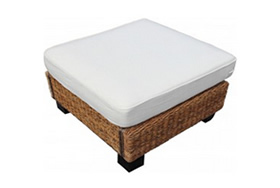 Suitable for indoor or outdoor use, for garden or conservatory. 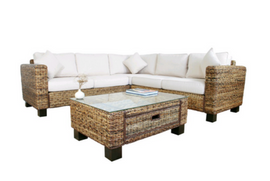 Superb quality at an amazing price.